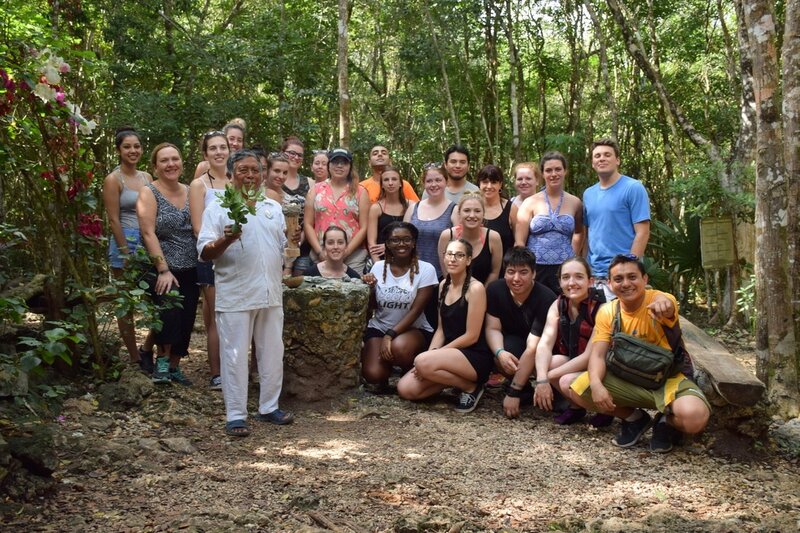 This travel experience is part of a for-credit elective course. The students research and decide on a destination, and then continue to plan each aspect of the trip. The group is divided into sub-groups, and each sub-group is responsible for managing one day in destination including tour guiding. Study Abroad trips are not for credit and they take place during the summer, starting in May. They focus on a variety of travel aspects, such as adventure, culinary experiences, service learning, and research.